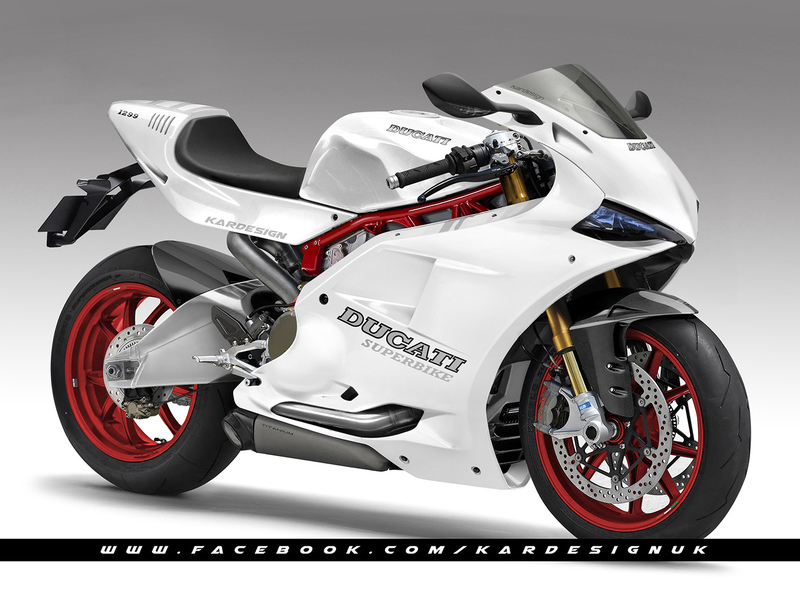 Now that it’s finally landed, everyone is talking about the new Ducati V4 and just how amazing it is. But the V-twin it replaces hasn’t suddenly become terrible overnight – in fact we think there’s plenty of life and soul left in two massive pistons in a vee configuration yet. How about this reboot of the classic 888 Superbike for starters?